The Heal's linen collection is soft and highly absorbent. 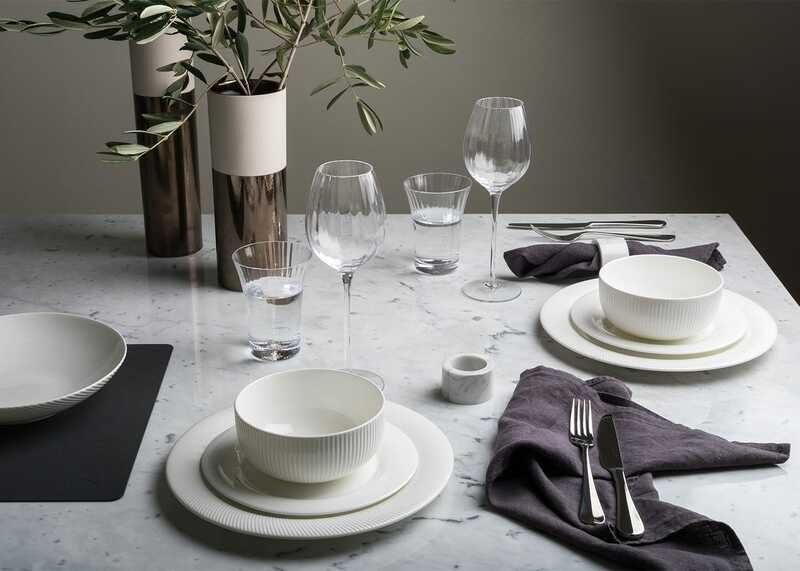 The simplicity of this range means you can layer your table setting to either create a special centrepiece for a dinner party or use as an everyday treat. Hand sewn borders finish of each piece beautifully. Available in a range of shades.